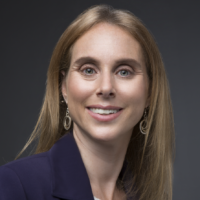 Rabbi Jill Jacobs is the Executive Director of T'ruah: The Rabbinic Call for Human Rights and the author of "Where Justice Dwells: A Hands-On-Guide for Doing Social Justice in Your Jewish Community" and "There Shall Be No Needy: Pursuing Social Justice Through Jewish Law and Tradition." The blessing in transliteration and English. The biblical prohibition against mixing wool and linen. A guide to the ritual that occurs between Passover and Shavuot. The Conservative Movement's legal texts represent a contemporary attempt to make halakhah relevant and meaningful in a changing world.